Metro Pizza | how 'bout some cake? I’ve had a lovely few days drinking, gambling, and laying by the pool with my friend Meghan. Today we decided to order a pizza while we pre-gamed for the night. For months now, I’ve been hearing about how great Metro Pizza is, so it was the obvious choice. True to reviews, the pizza was amazing. 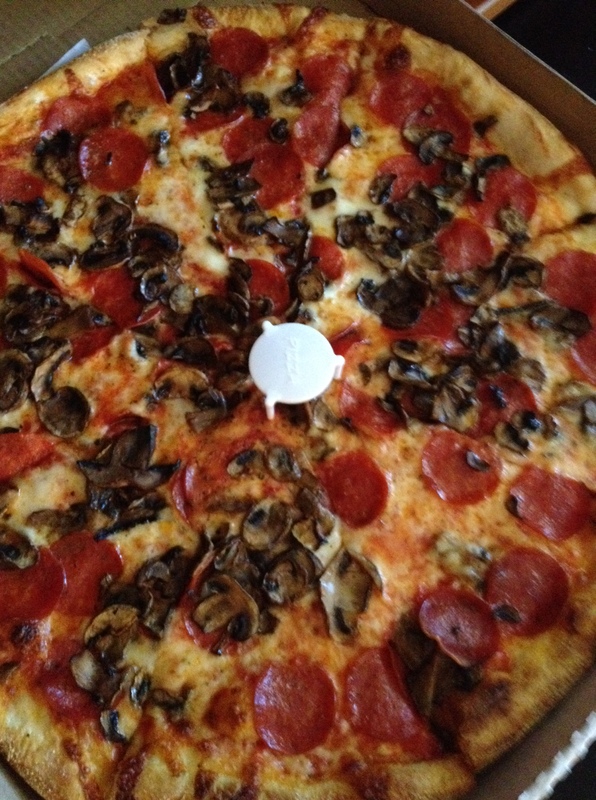 We had pepperoni and mushroom, and I savored every bite. It really was rave-worthy. It was the perfect thing to enjoy in my P.J.s, before the night’s excitement kicked off. 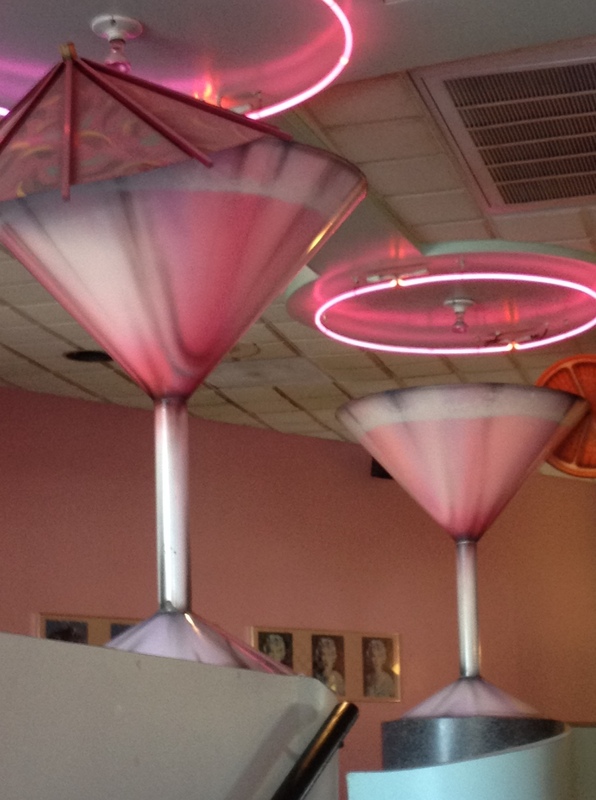 Next time you’re hungover in Vegas, or just craving a kitschy meal, Metro Pizza is the place for you! 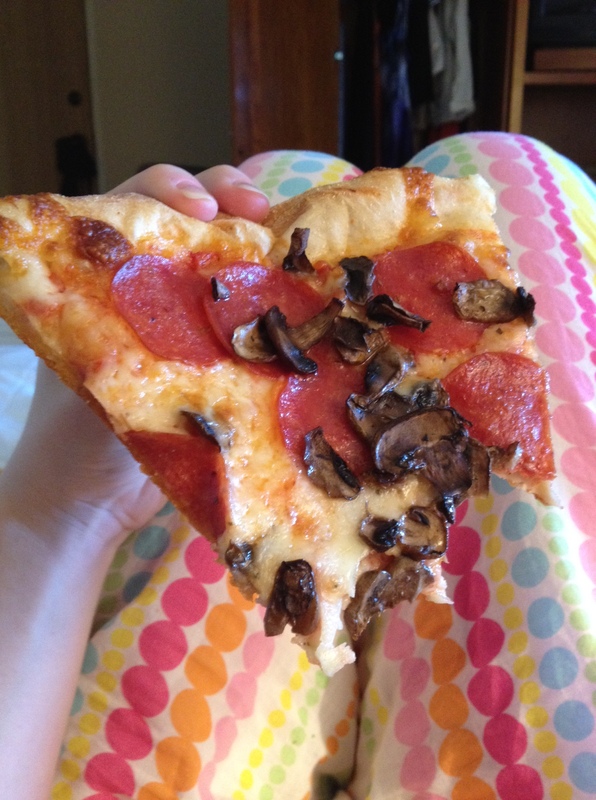 This entry was posted in Food & Recipes, Indulgences and tagged Las Vegas, las vegas pizza, Metro Pizza, pizza. Bookmark the permalink.